Swamy moved the Bill for passing and consideration after the Rajya Sabha Secretary General said the President's recommendation for introducing the Bill, as required under Section 117(3) of the Constitution. BJP MP Subramanian Swamy on Friday moved in the Rajya Sabha the Cow Protection Bill, 2017 seeking to punish cow slaughter with death penalty but withdrew it after the government's assurance that it was working to "fulfil the same sentiments". 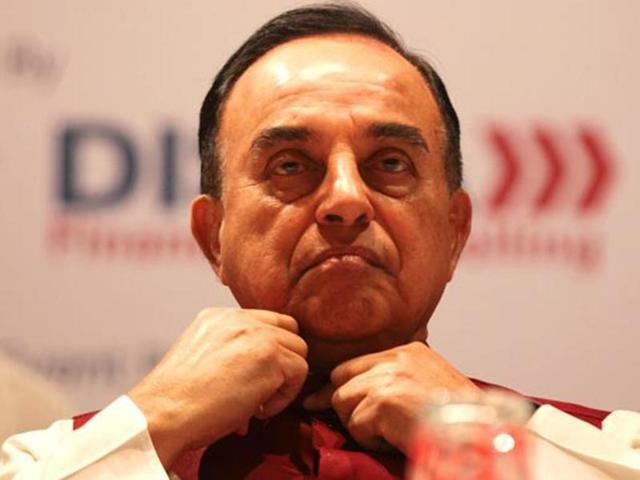 Swamy moved the Bill for passing and consideration after the Rajya Sabha Secretary General said the President's recommendation for introducing the Bill, as required under Section 117(3) of the Constitution, had been received by the Rajya Sabha Secretariat. Moving the Bill, Swamy said "we need to have extraordinarily harsh deterrent punishment" as high value was attached to the export of cow meat and that a punishment could be deterrent "if it is capital punishment". The Bill also sought to introduce a cess for setting up and "scientific running" of gaushalas (cow shelters) to take care of cows after they have stopped giving milk. Swamy, however, withdrew the Bill after the House debated the issue for two hours and Union Agriculture Minister Radha Mohan Singh assured the MP that the government was doing all that was necessary to protect cows and would work further to "fulfil his (Swamy's) sentiments".